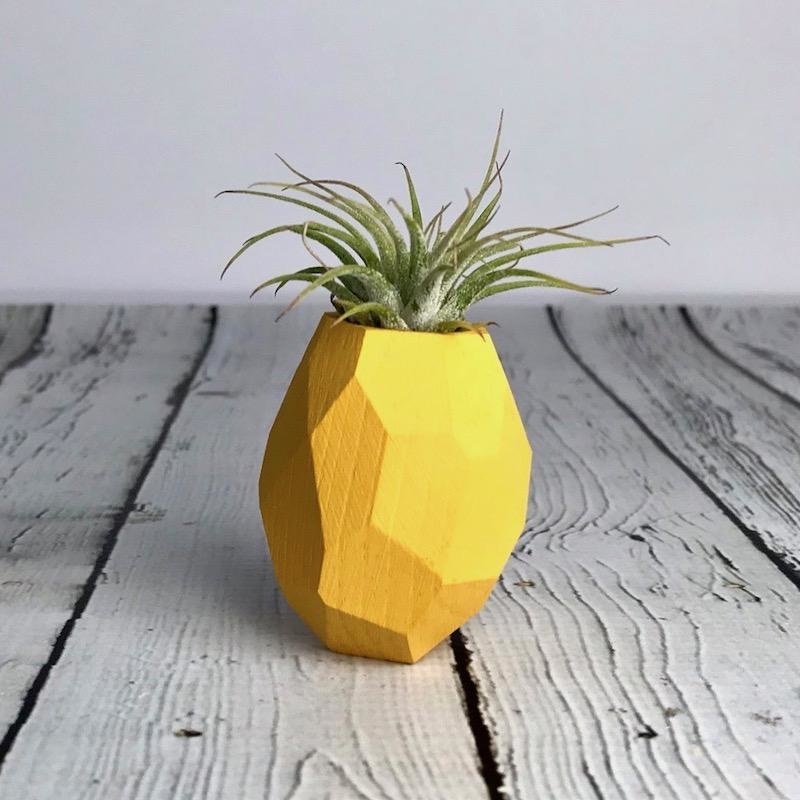 The cutest pineapple air plant holder you've ever seen with a sturdy magent on the back that really holds on and is pefect for hanging on the fridge, in the office, or lockers! 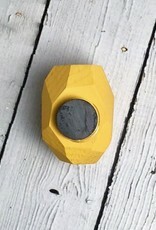 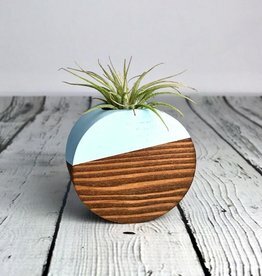 Measures: 1.5" x 2"
Wood and Pale Blue Geo Magnetic Air Plant Holder - perfect for adding some greenery to any space! 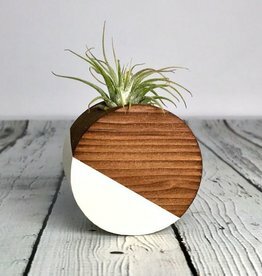 White Circle Magnetic Air Plant Holder - perfect for adding some greenery to any space! 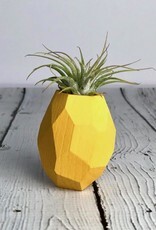 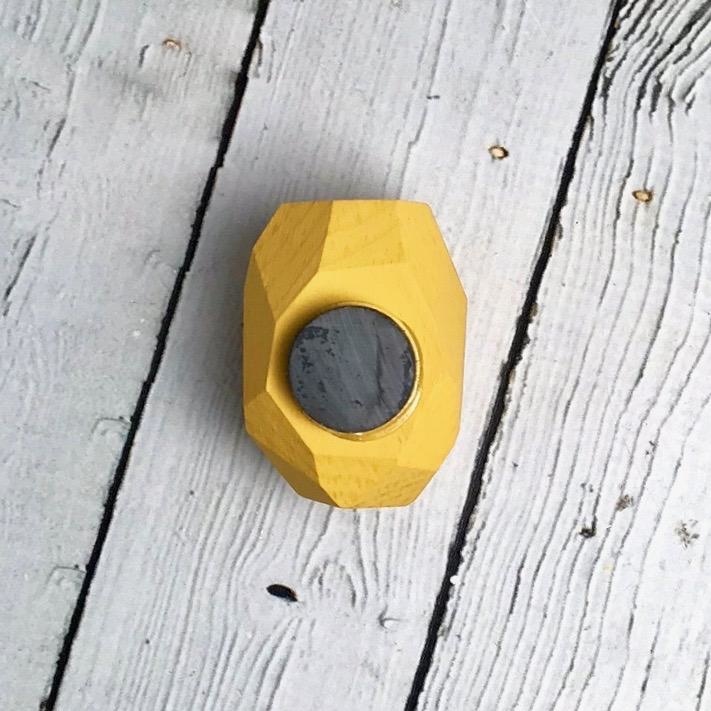 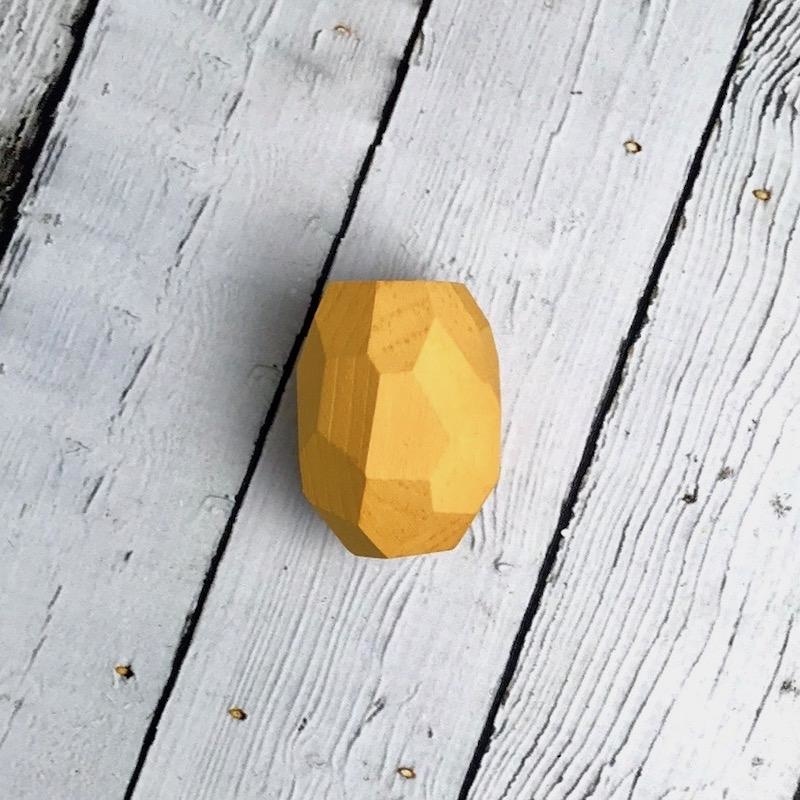 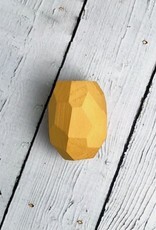 Mustard Circle Magnetic Air Plant Holder - perfect for adding some greenery to any space! 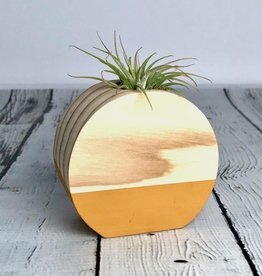 Tiny Live Air Plant - the perfect fit for our wooden air plant holders! 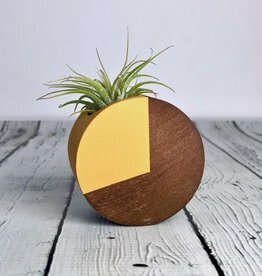 Our newest mustard circular air plant holder is absolutely adorable and adds the perfect touch of greenery to your desk, entry table, and shelves. 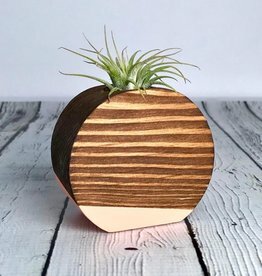 Circular coral air plant is super adorable and adds a perfect touch of modern greenery to your desk, shelves, and entry tables. 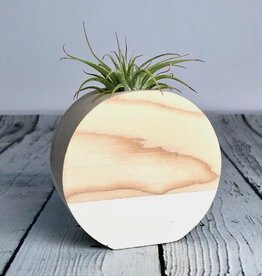 White circular air plant holder is the perfect addition of greenery to your entry table, desk, or shelves! 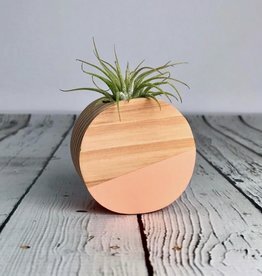 Corcal circular air plant holder includes a sturdy magnet on the back that really holds on. 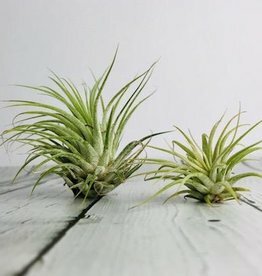 Makes for a great addition of greenery to your fridge, office space, or locker!